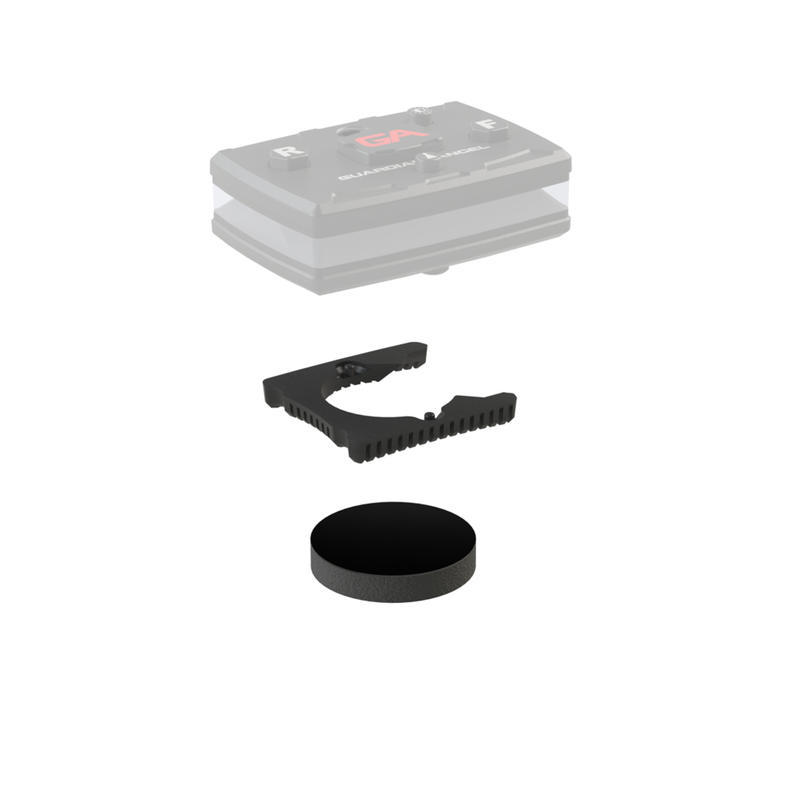 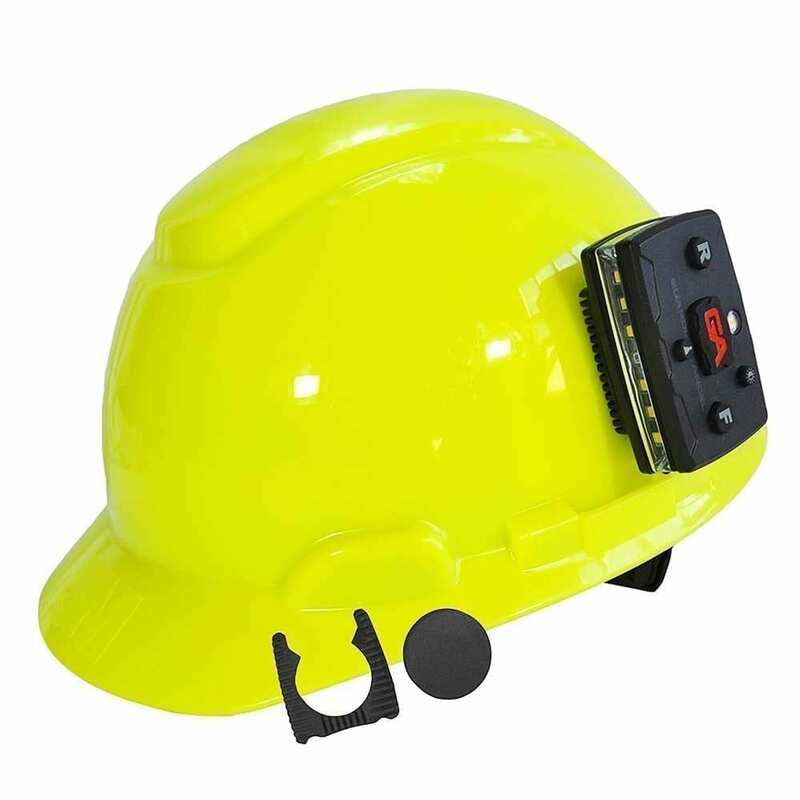 Magnetically attach an Elite Series Guardian Angel device to anywhere on nearly any hard hat. 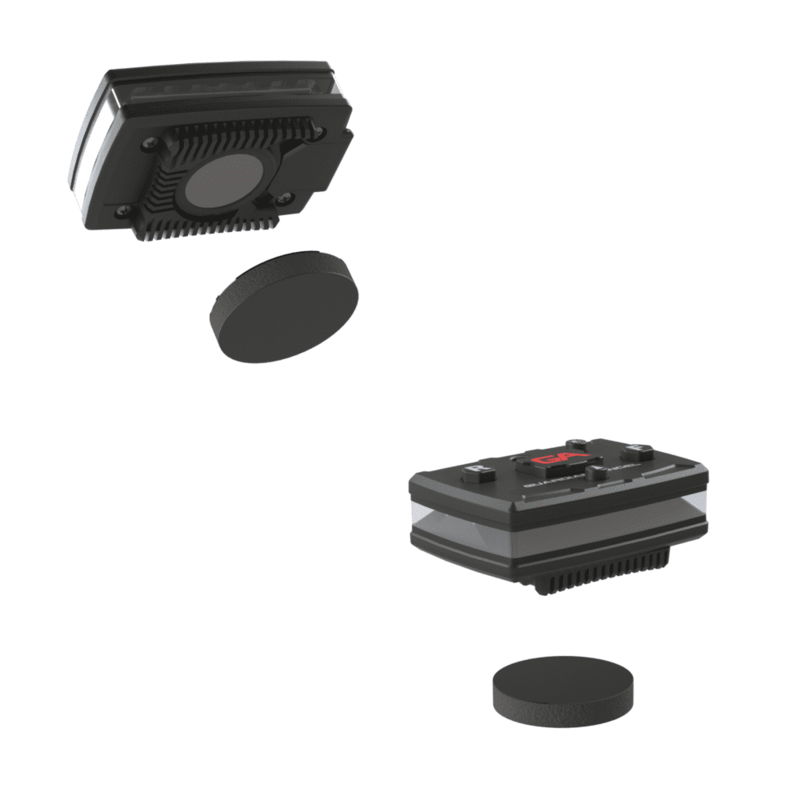 Comes with magnet and rubber grip mount for extra traction. I’m in law enforcement and I used this to mount the device to my external carrier and it works great!